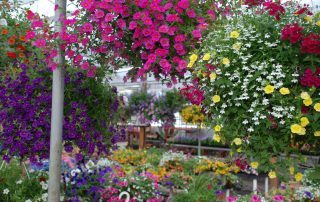 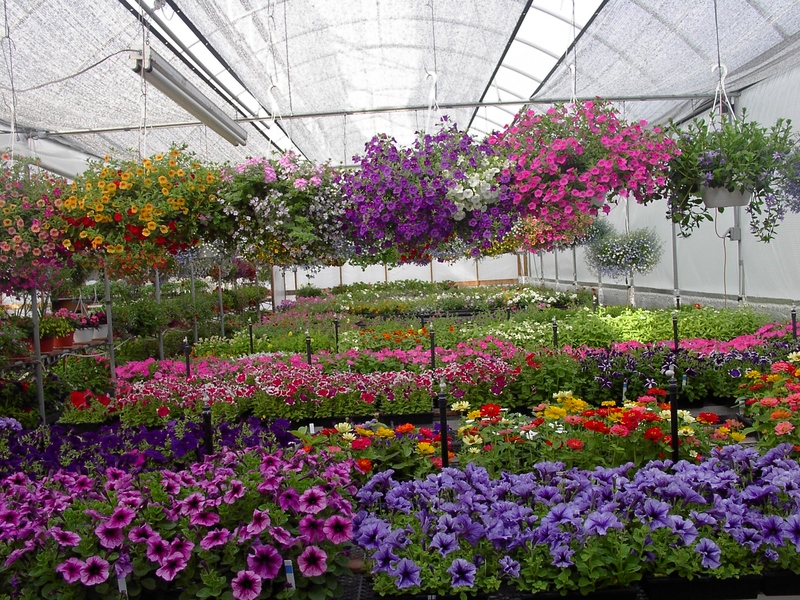 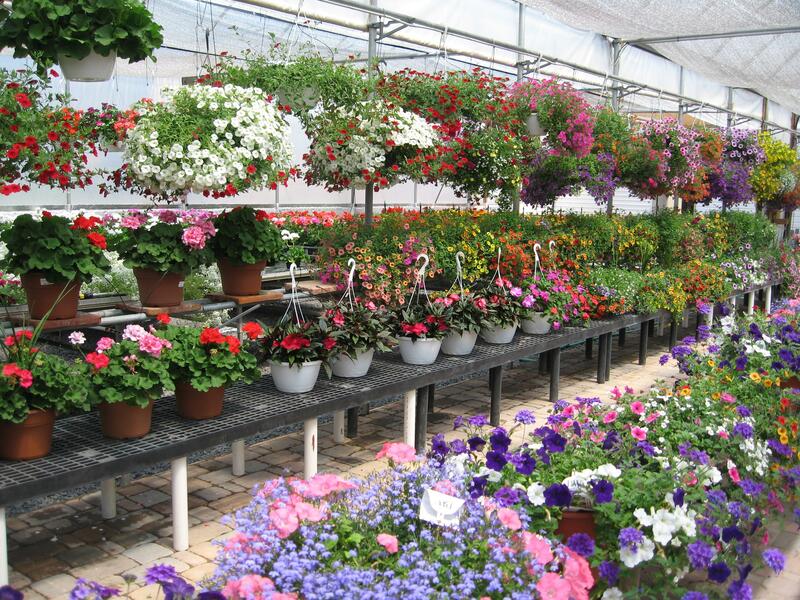 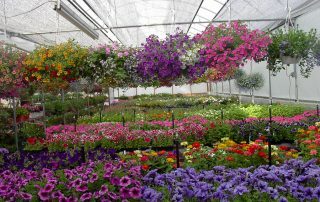 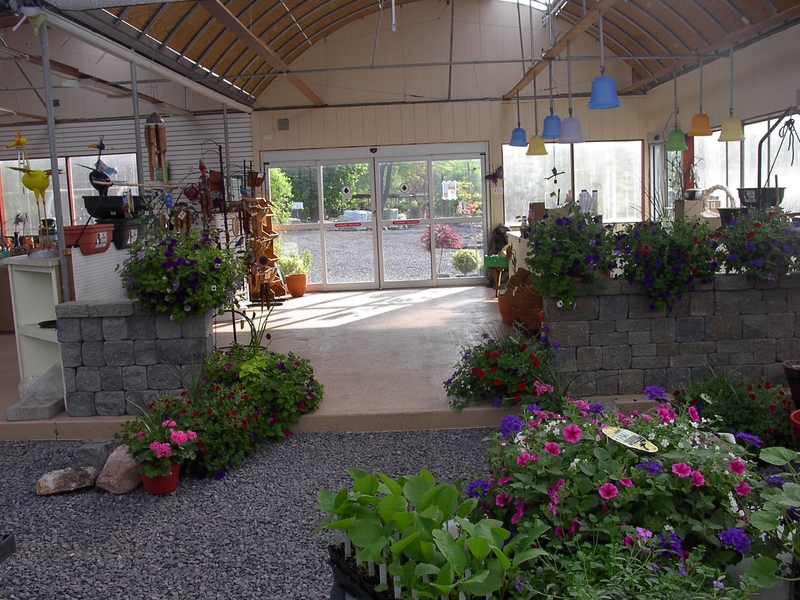 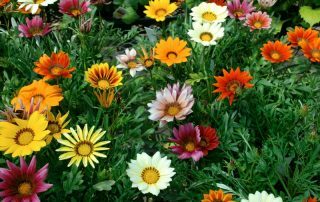 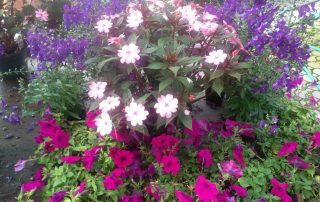 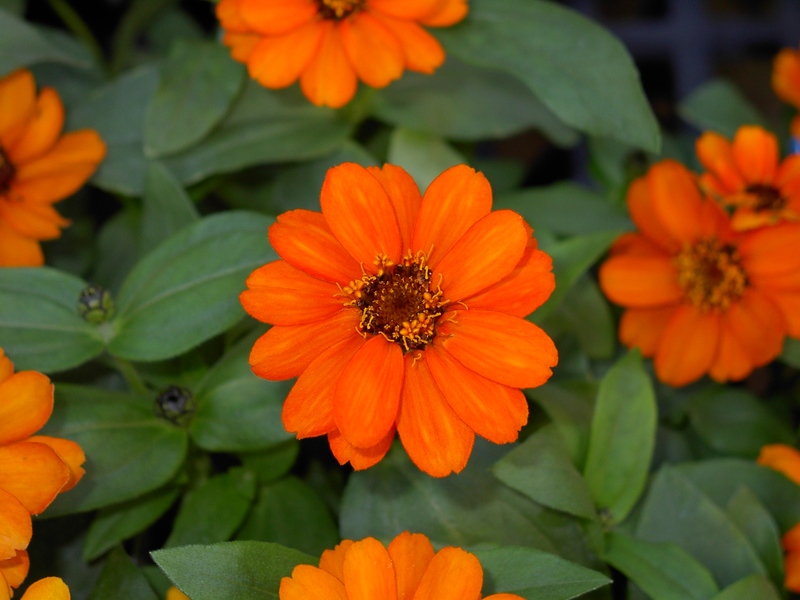 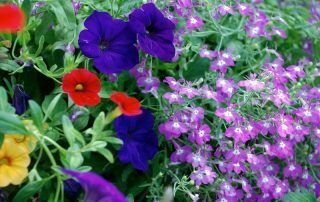 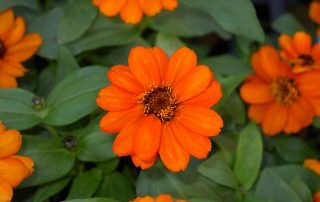 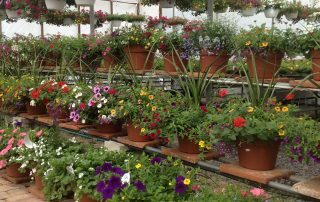 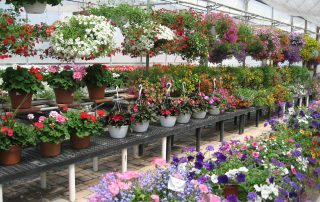 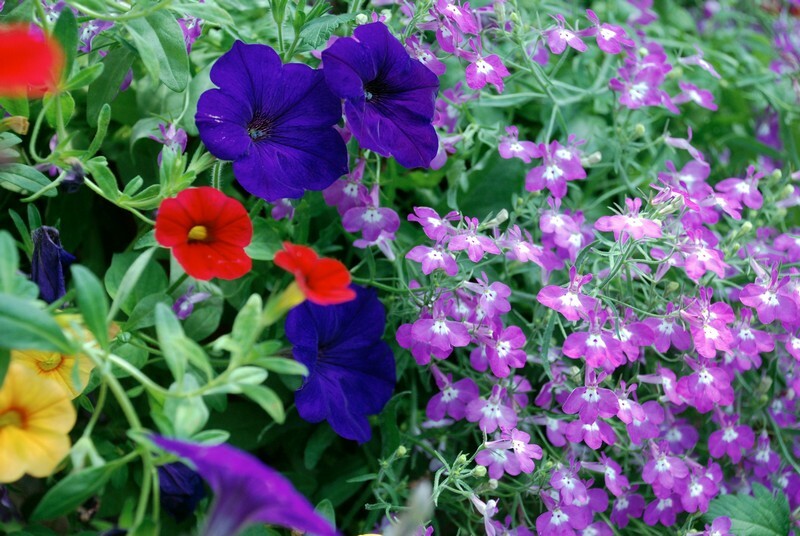 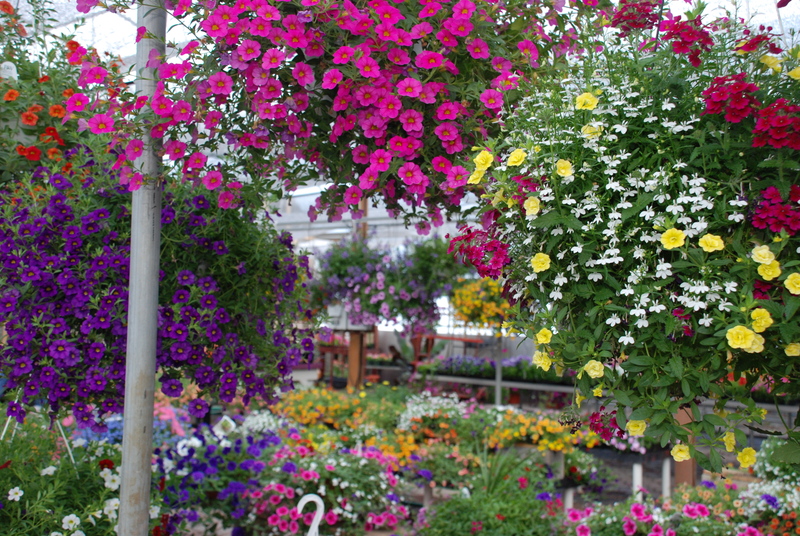 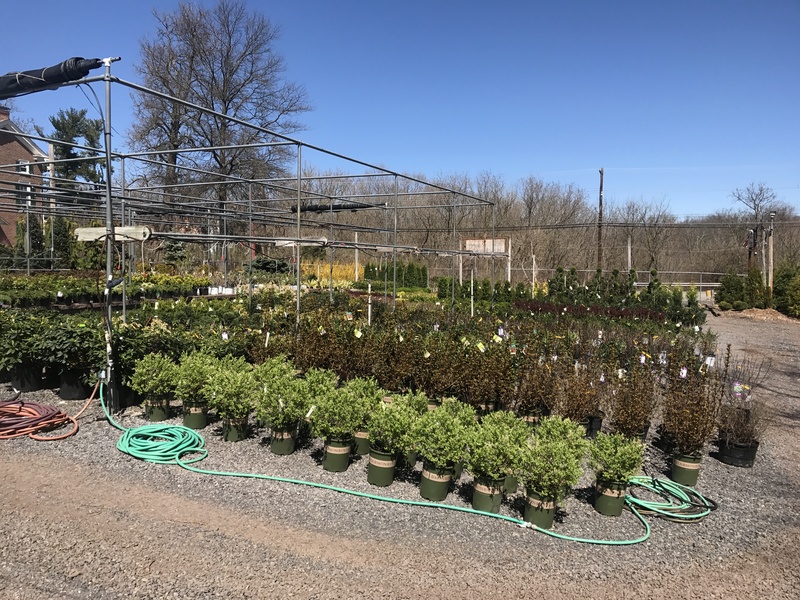 With over 10,000 square feet of greenhouse space here at Wojton’s Nursery, you are sure to find the perfect annuals to beautify your landscape! 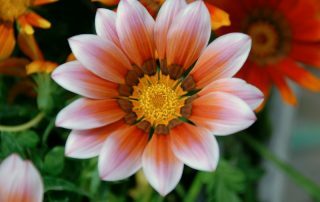 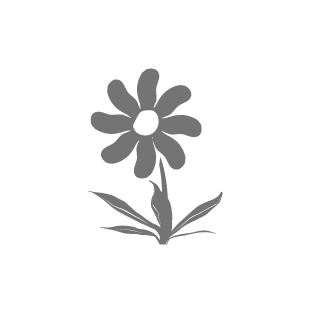 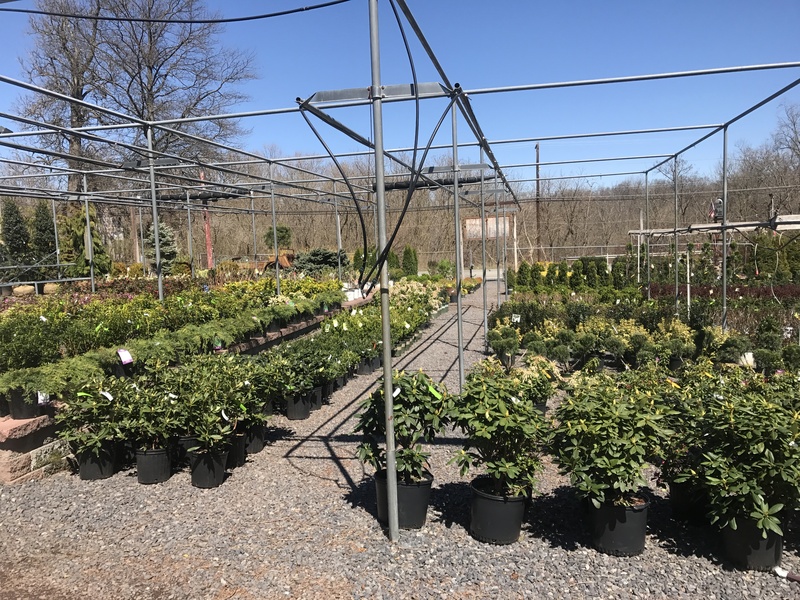 All of our flowers are lovingly grown on-site, and our knowledgeable staff can help you to select the right annuals for your specific location. 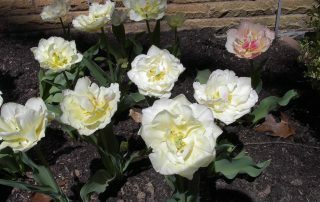 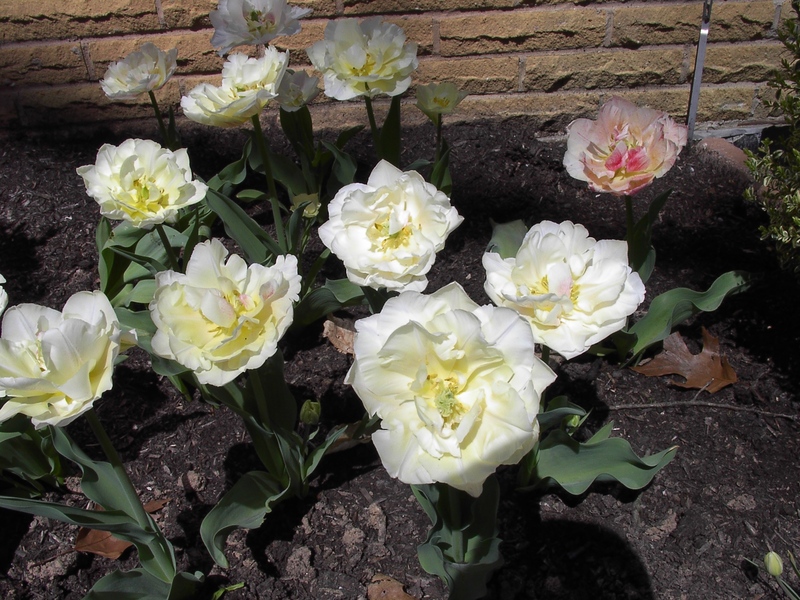 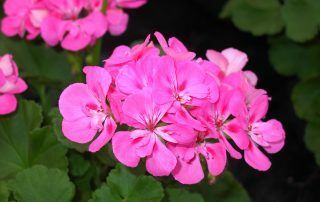 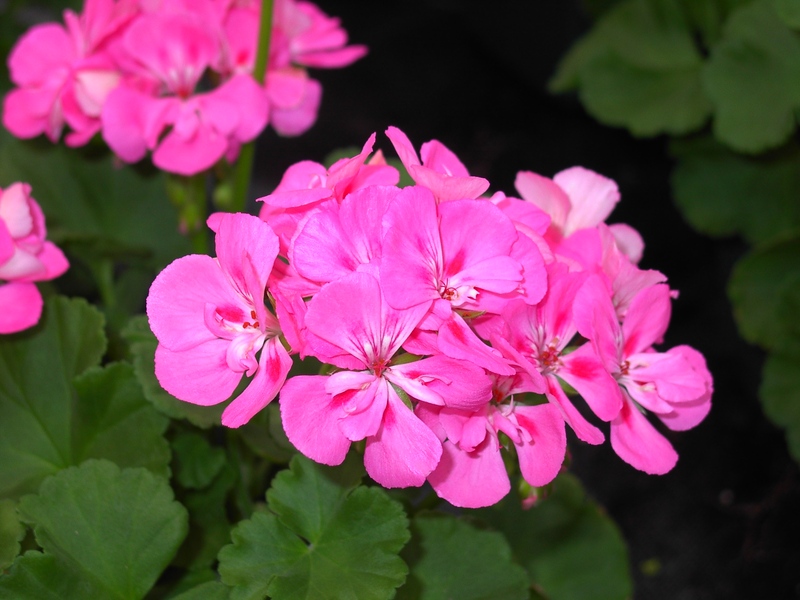 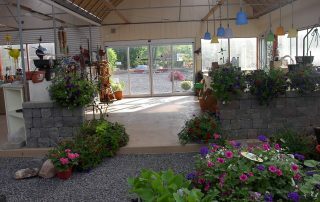 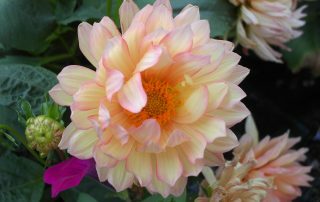 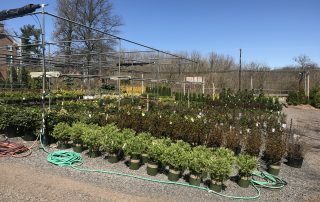 Visit us to see our wide selection of perennials, plants and flowers that will grow back year after year. 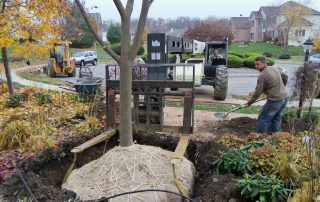 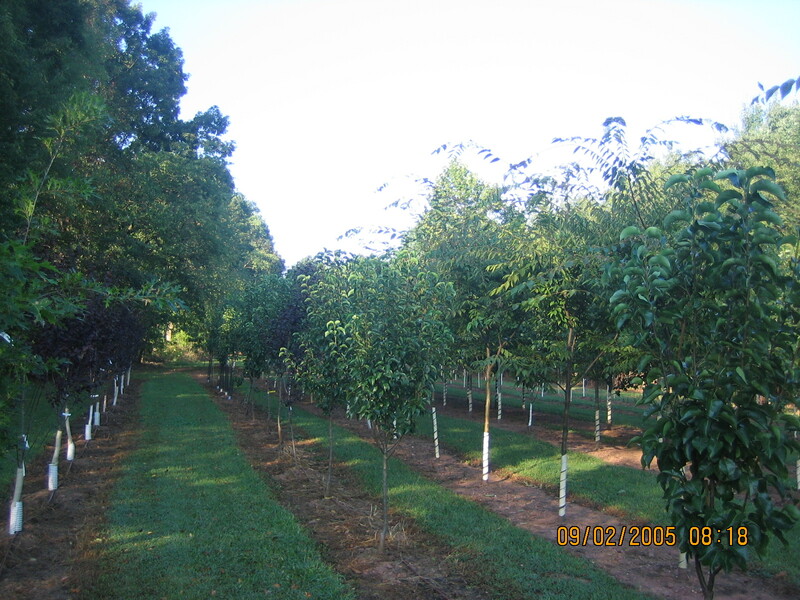 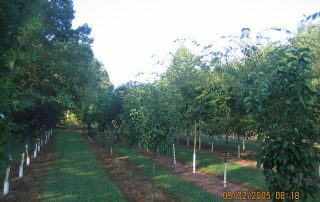 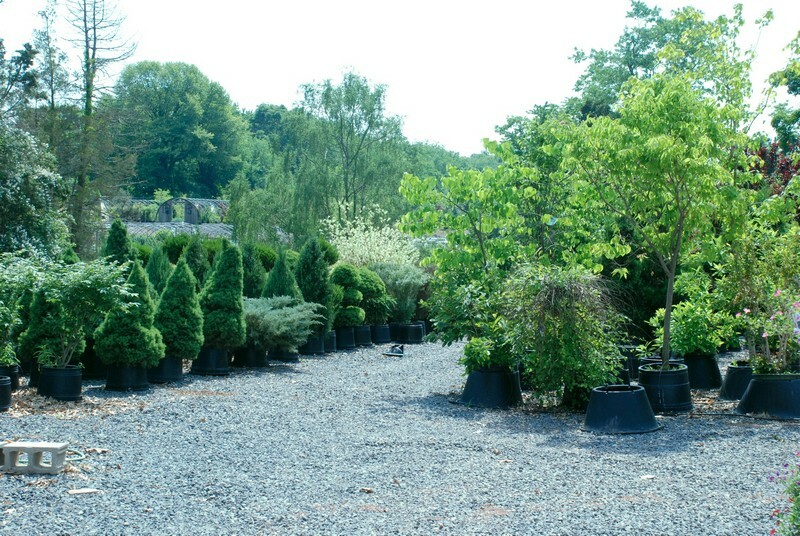 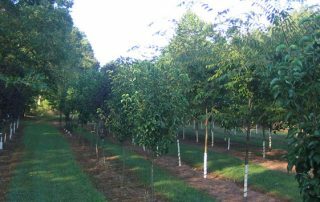 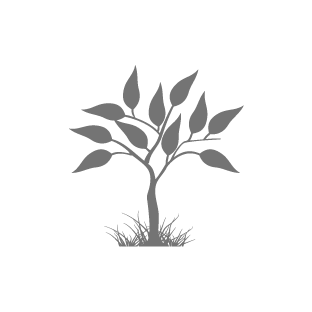 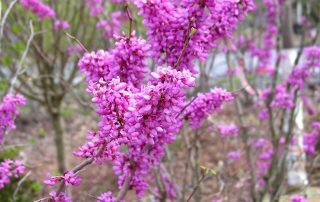 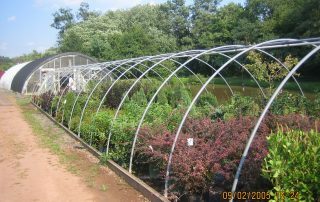 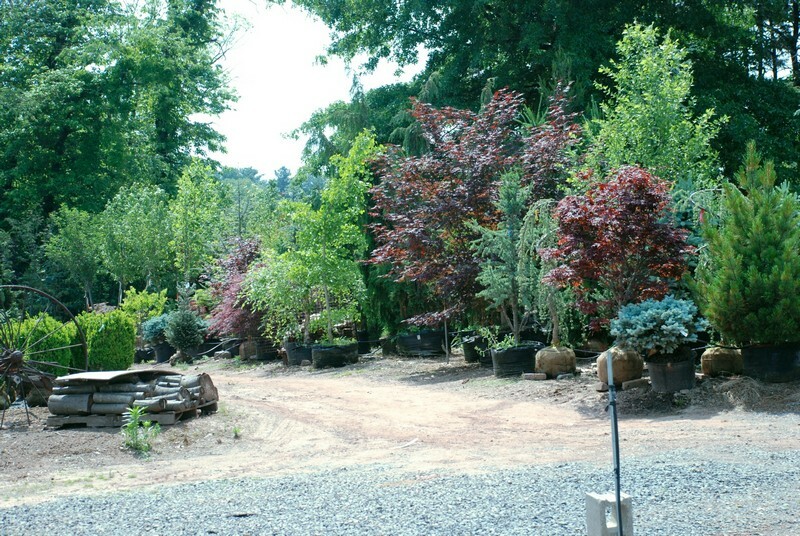 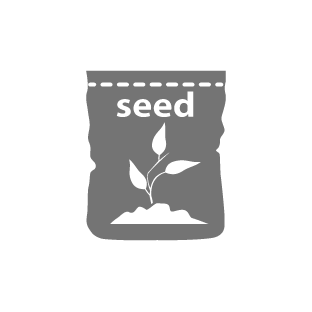 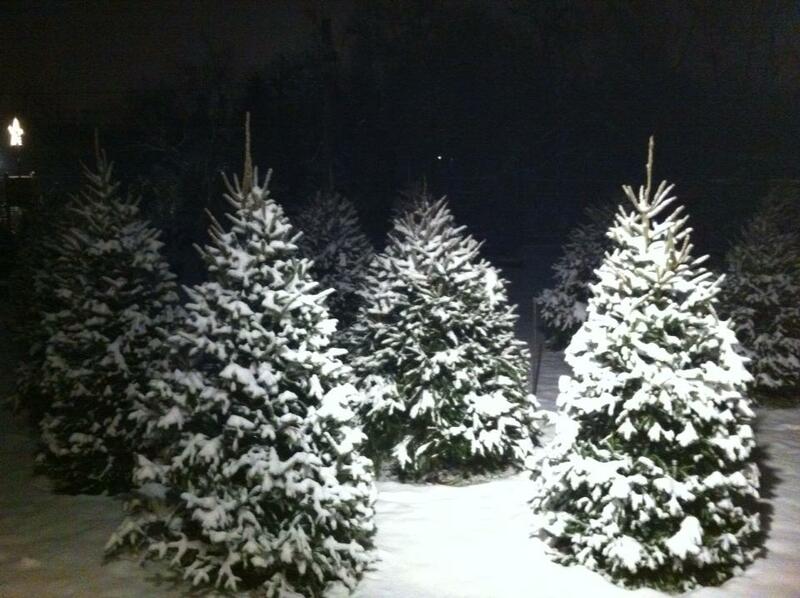 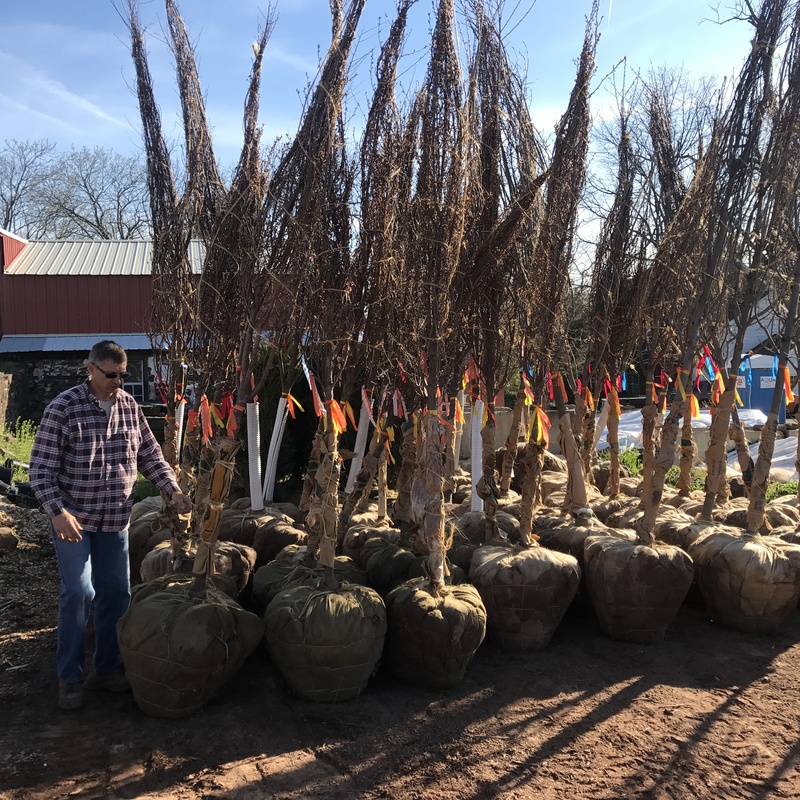 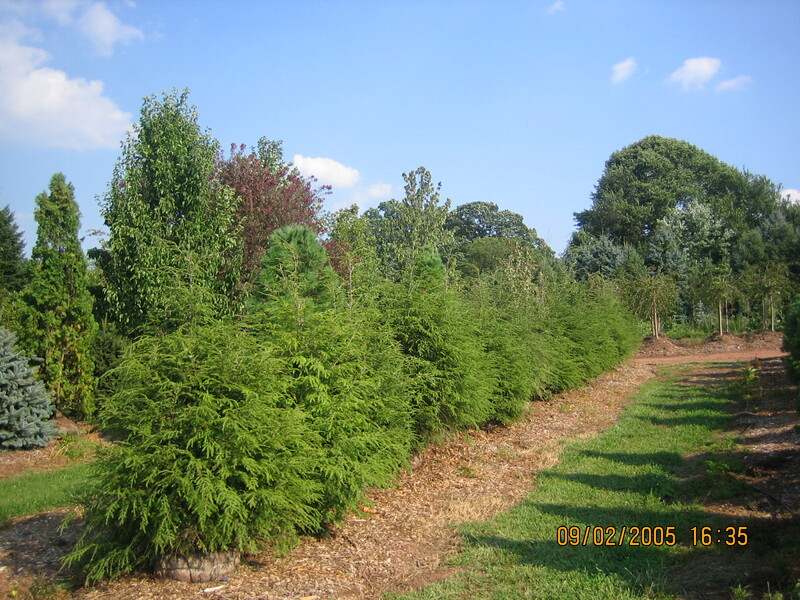 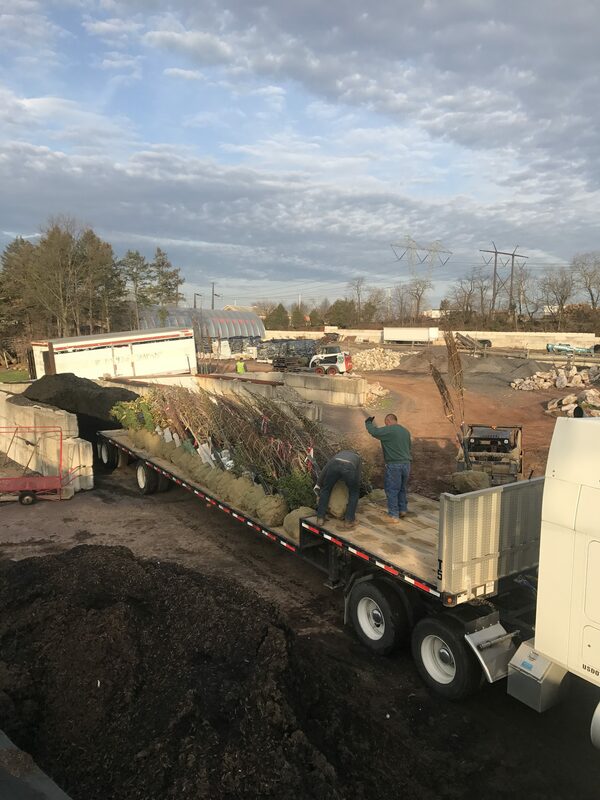 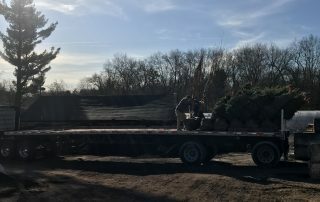 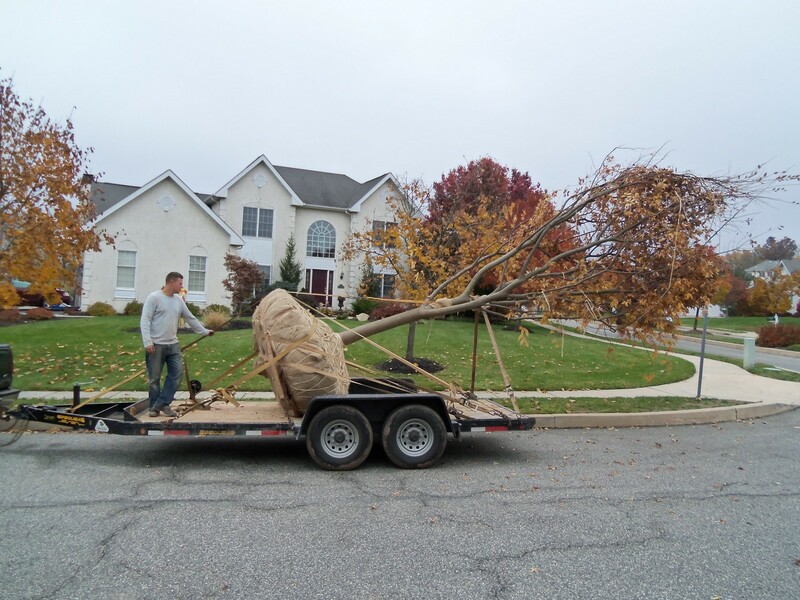 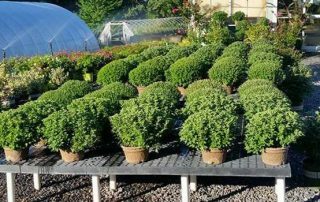 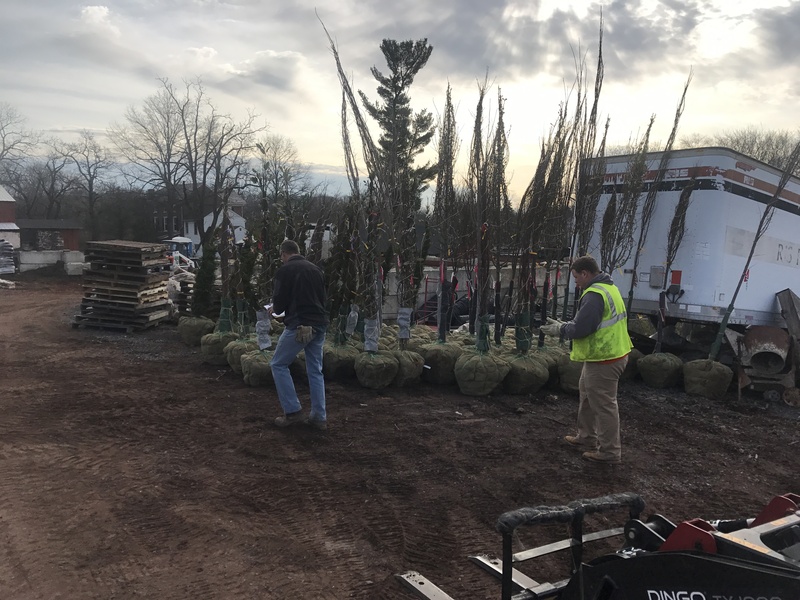 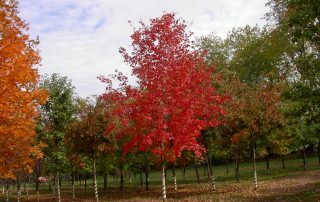 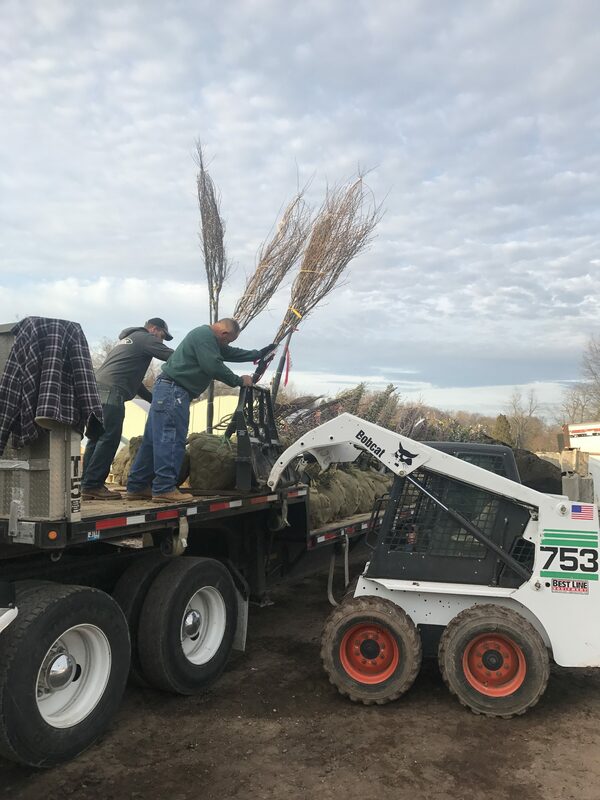 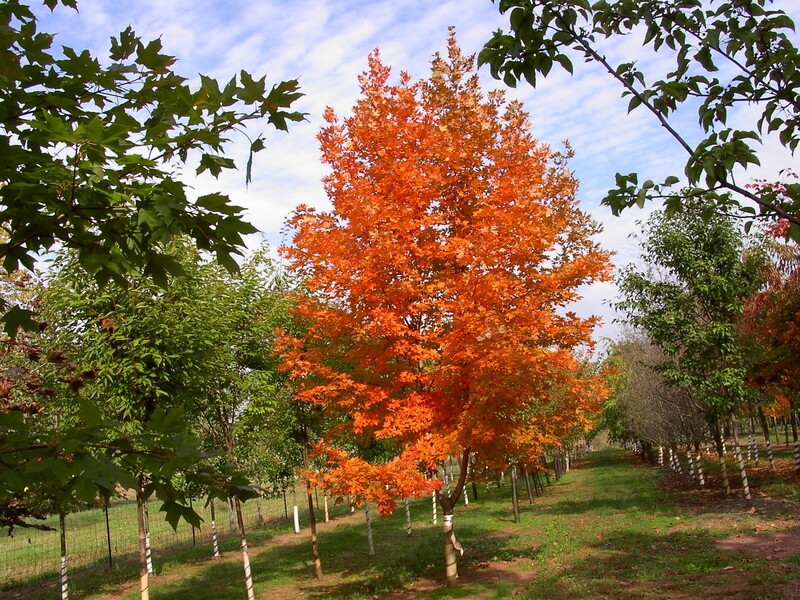 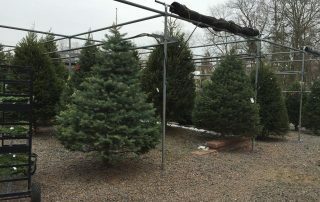 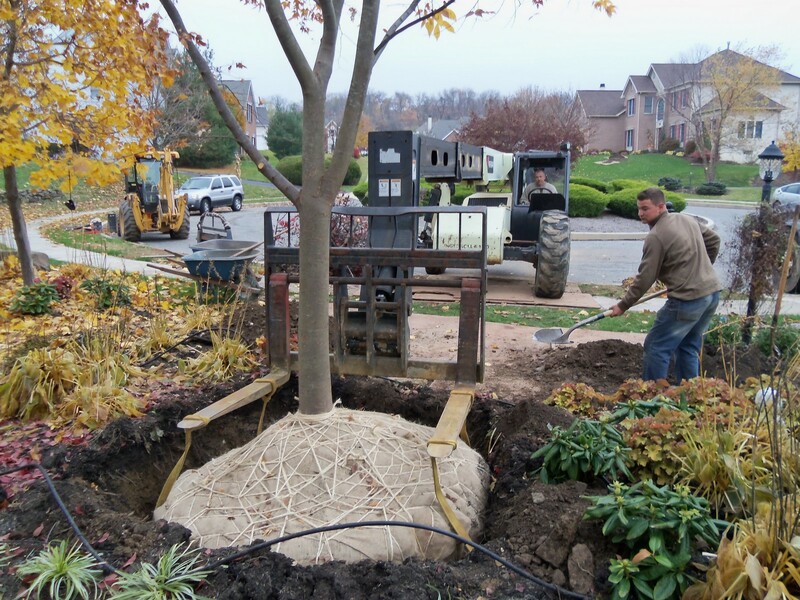 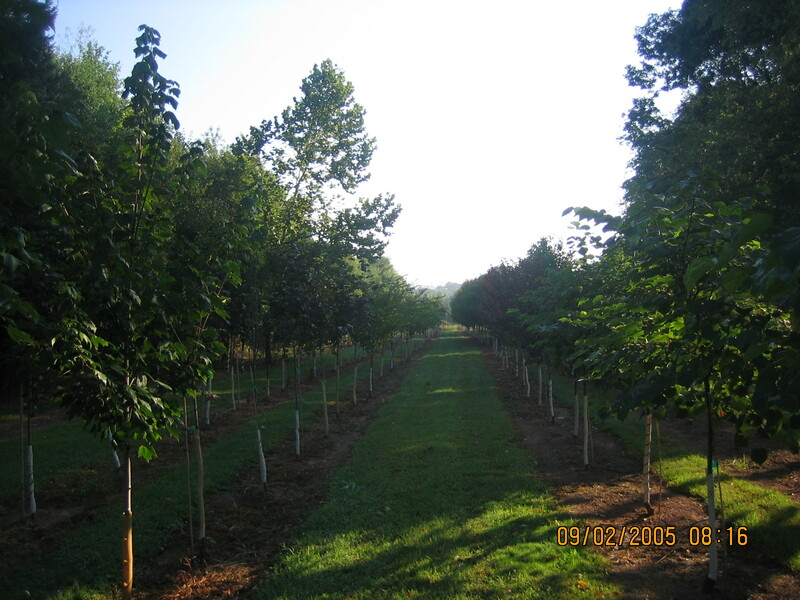 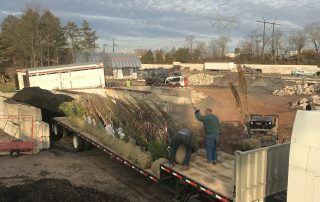 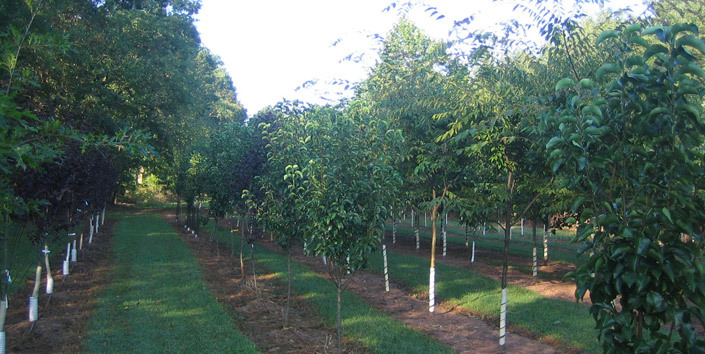 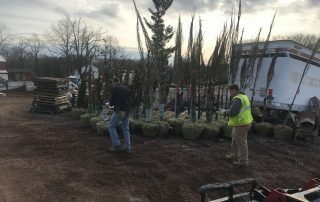 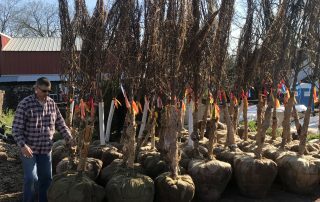 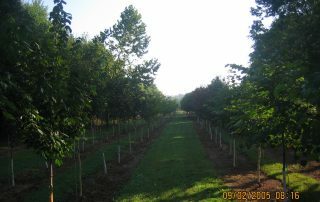 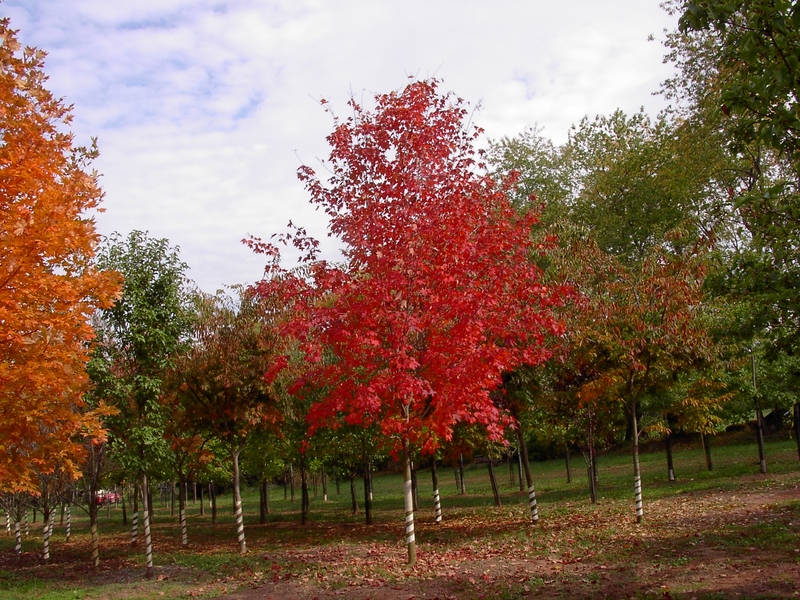 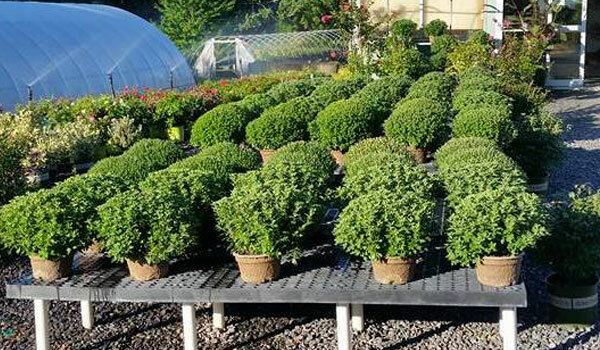 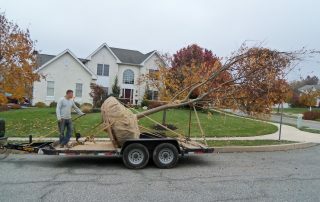 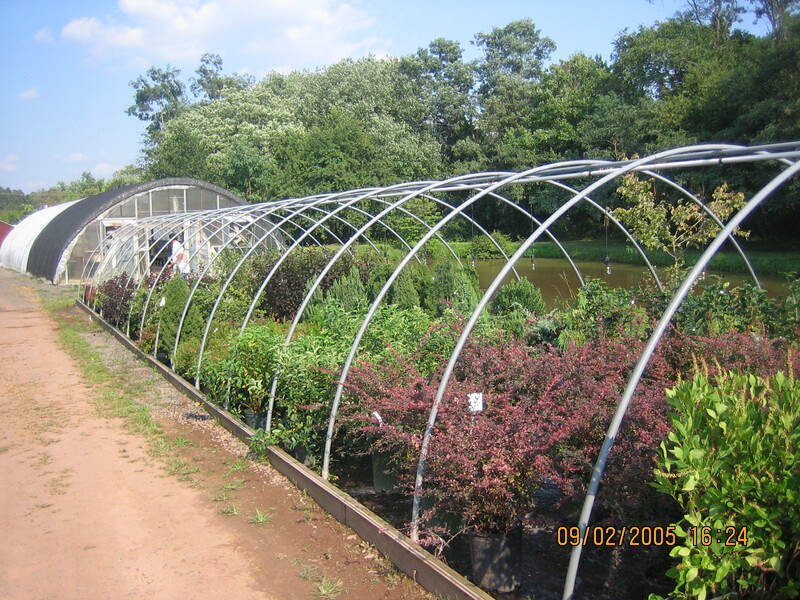 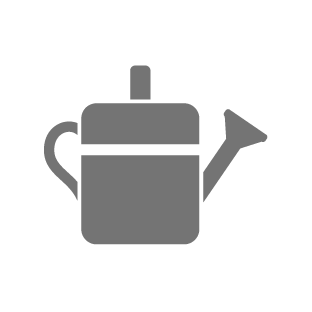 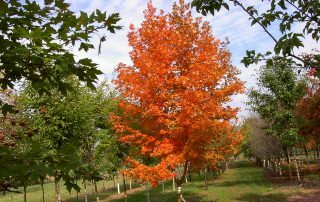 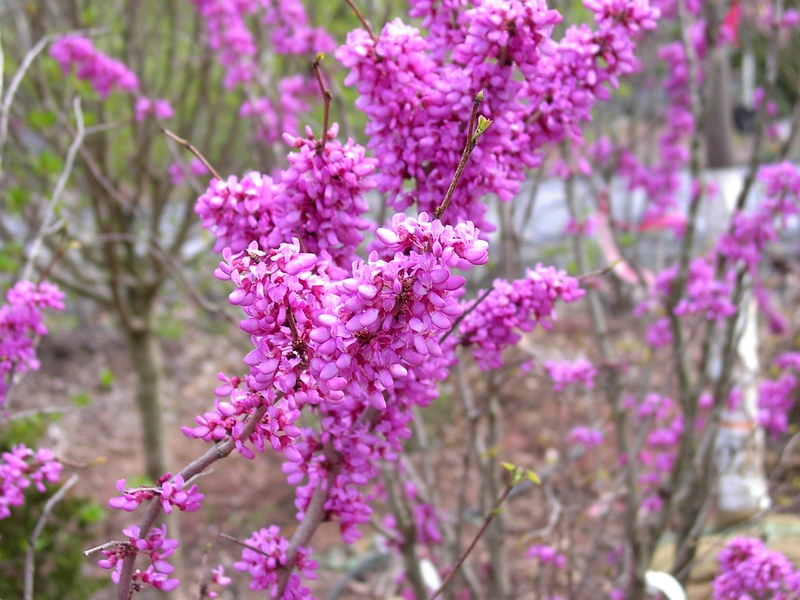 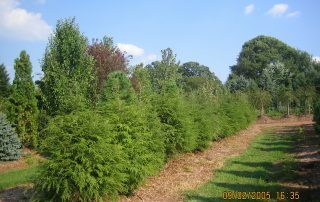 We have a wide assortment of trees and shrubs, grown right here on our 12 acre site. 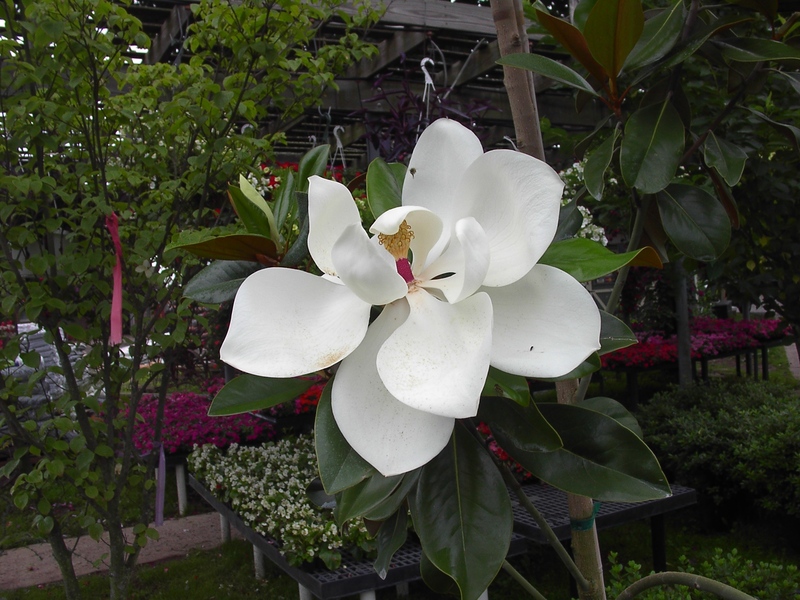 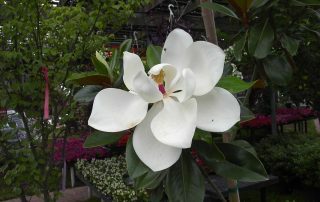 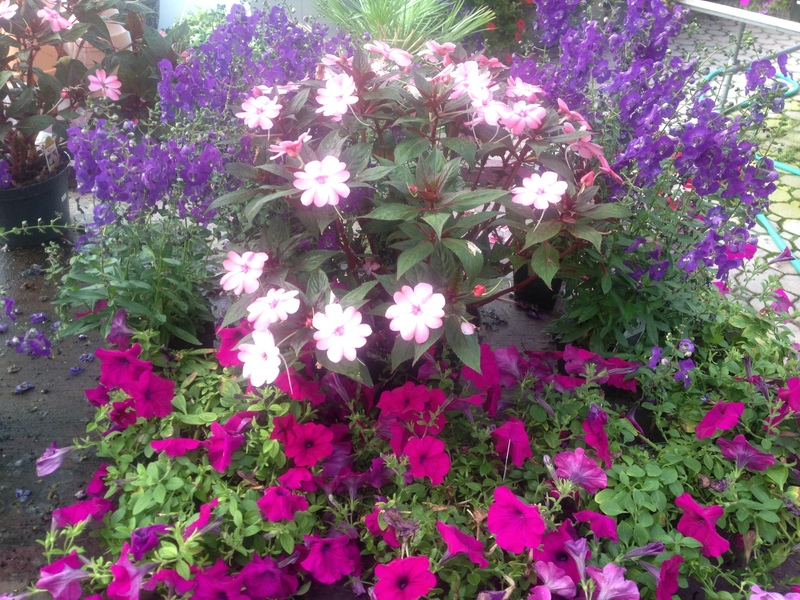 Come and see our great selection of shrubbery, shade trees, flowering trees and more! 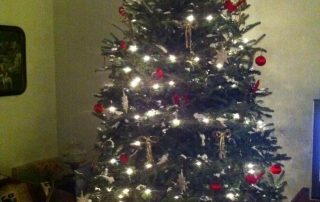 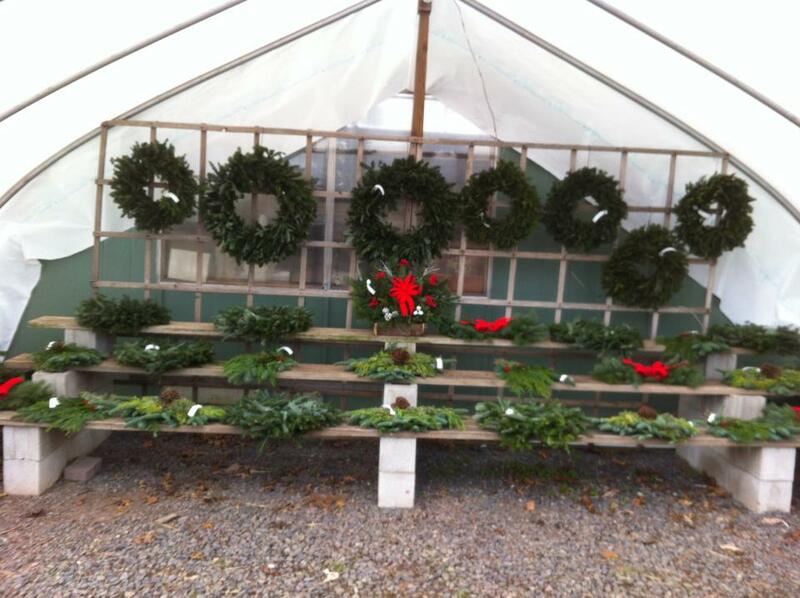 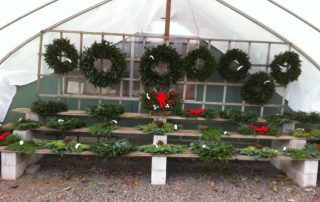 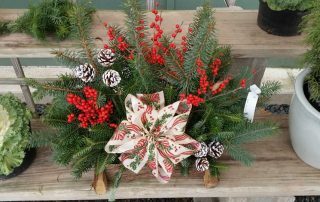 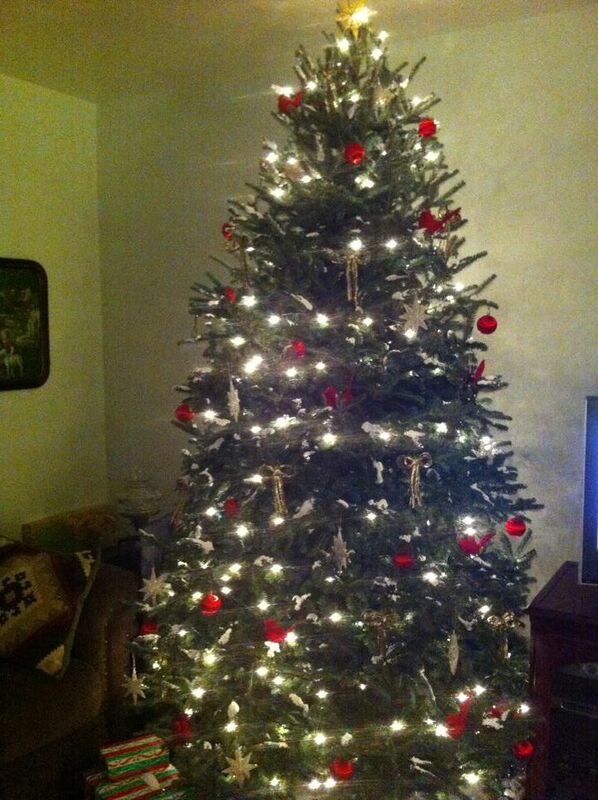 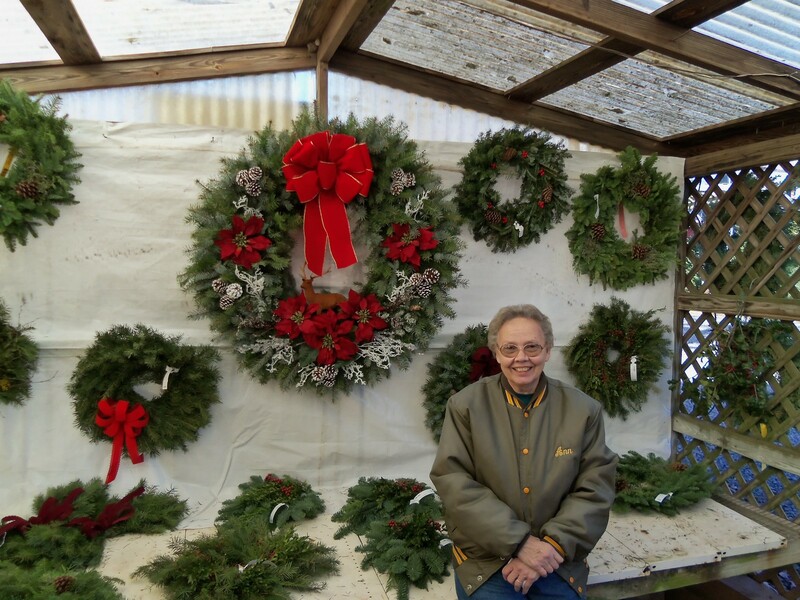 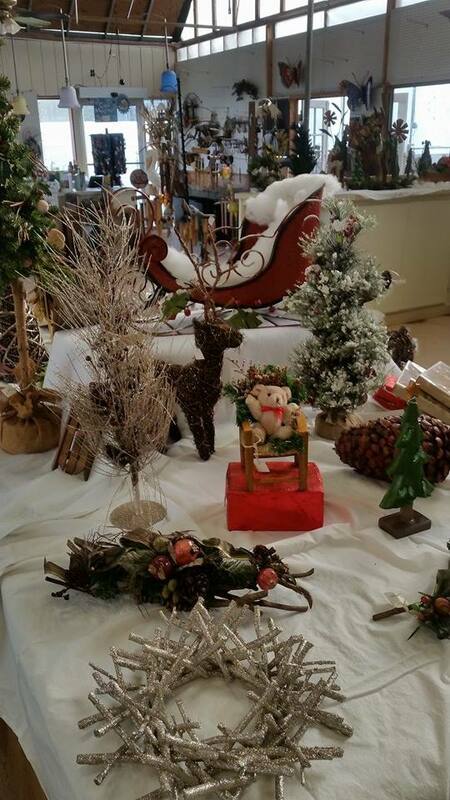 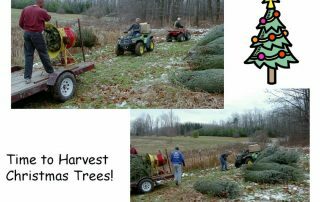 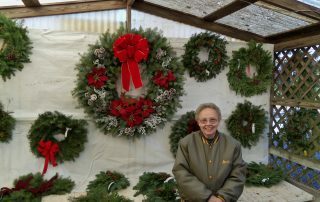 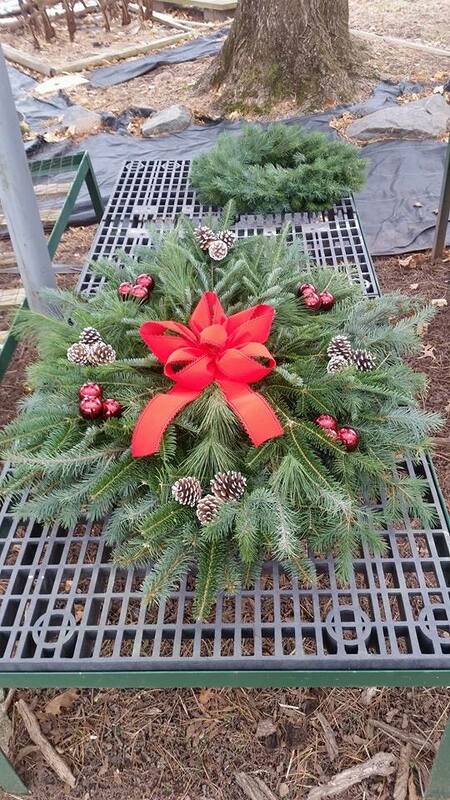 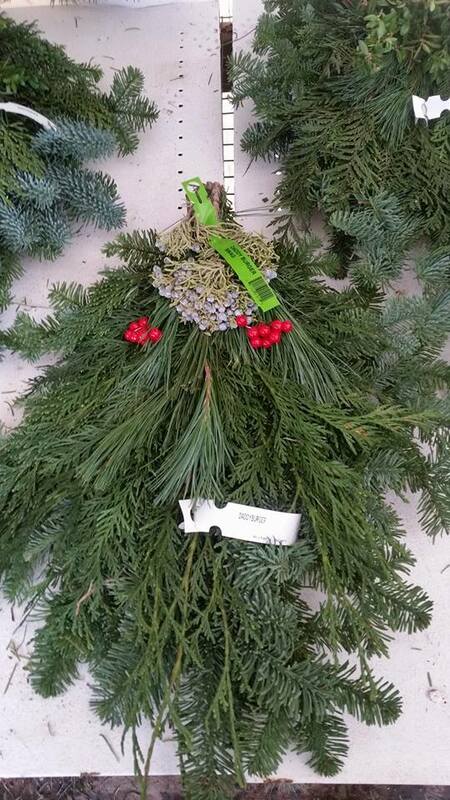 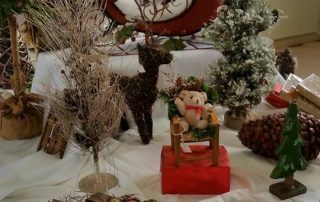 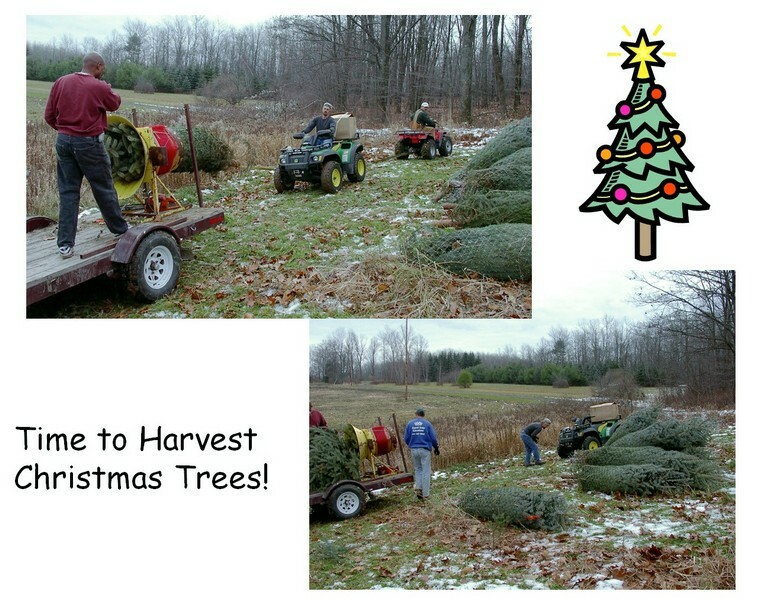 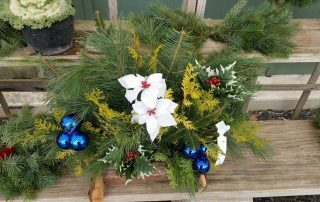 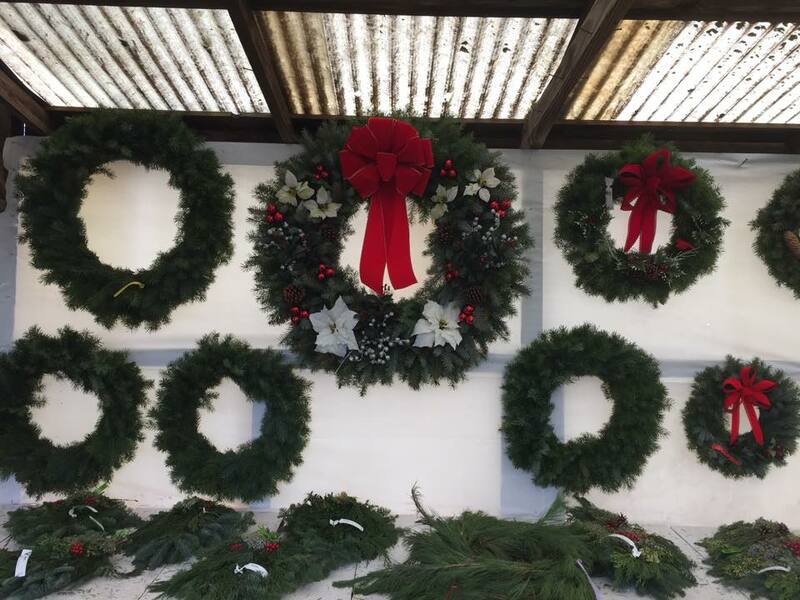 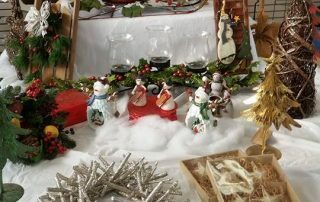 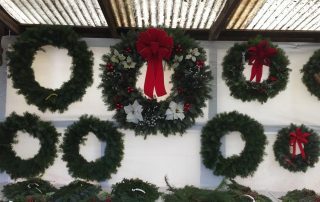 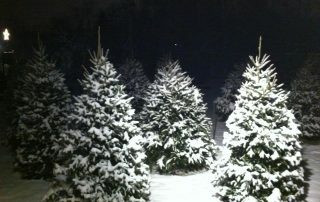 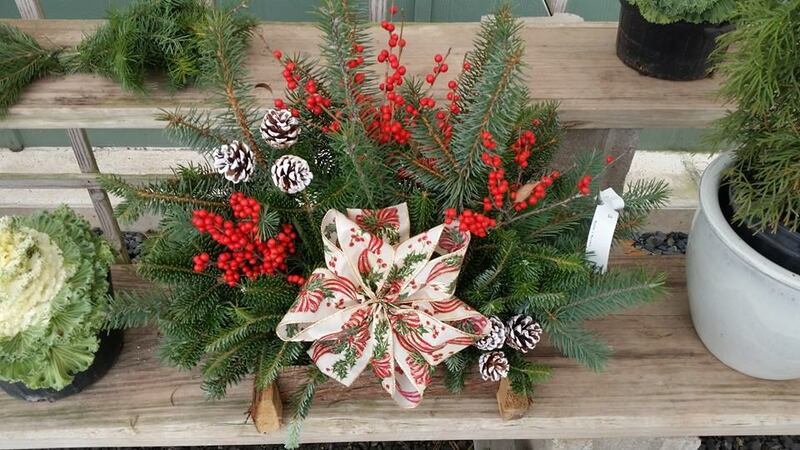 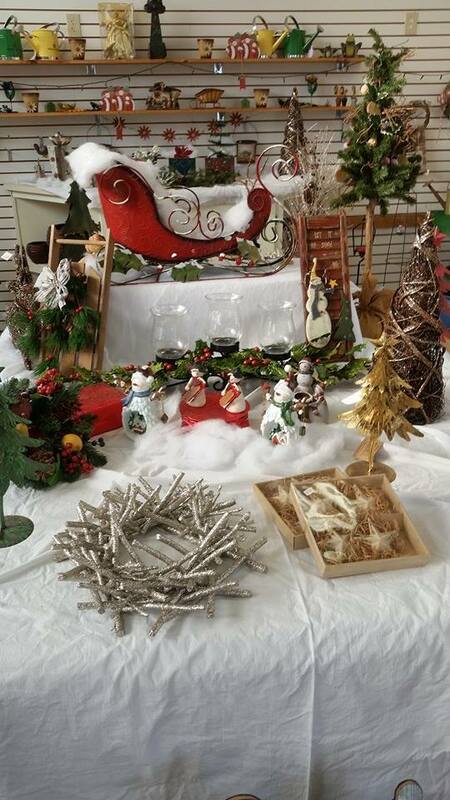 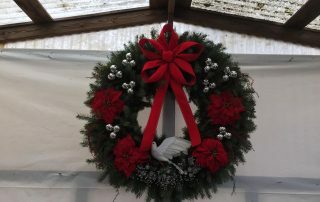 Christmas Trees, Wreaths, and More! 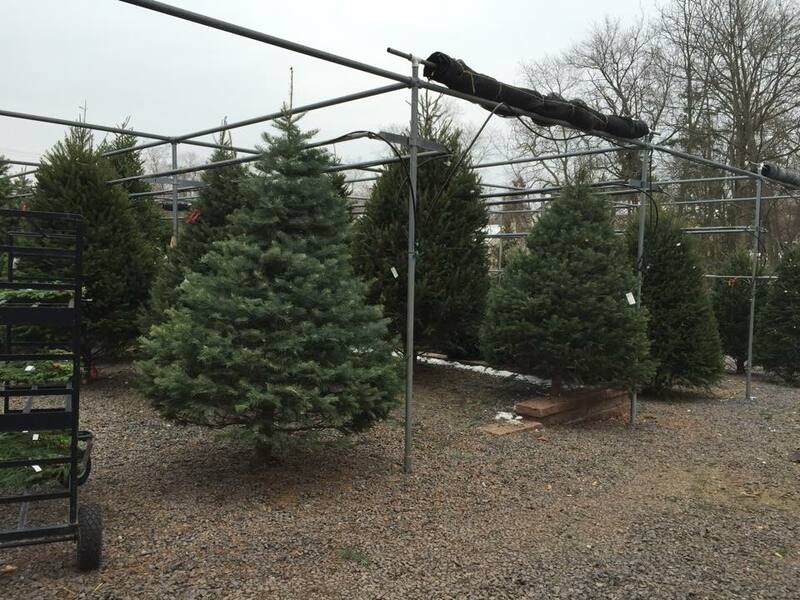 This is where it all began – with selling Christmas Trees in 1972! 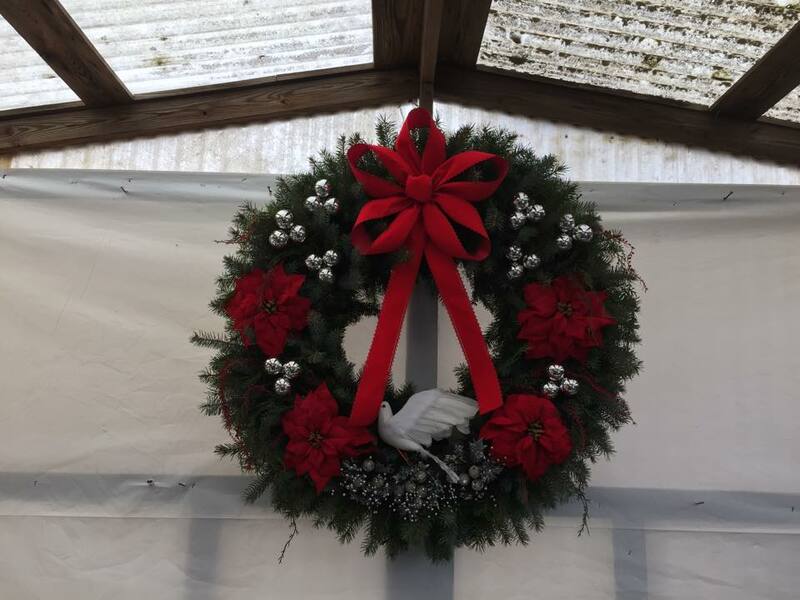 Our founders, Henry and Ann Wojton, started this business by selling Christmas Trees that they grew on their farm and wreaths that Ann made in the basement. 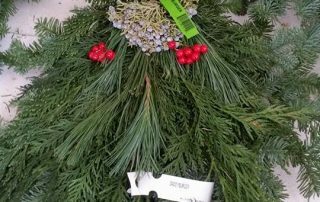 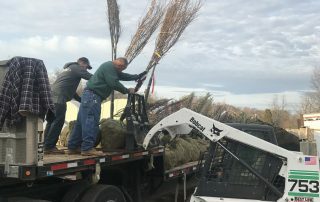 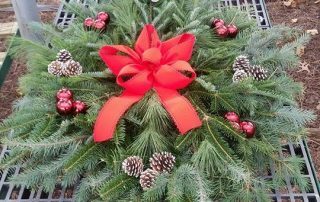 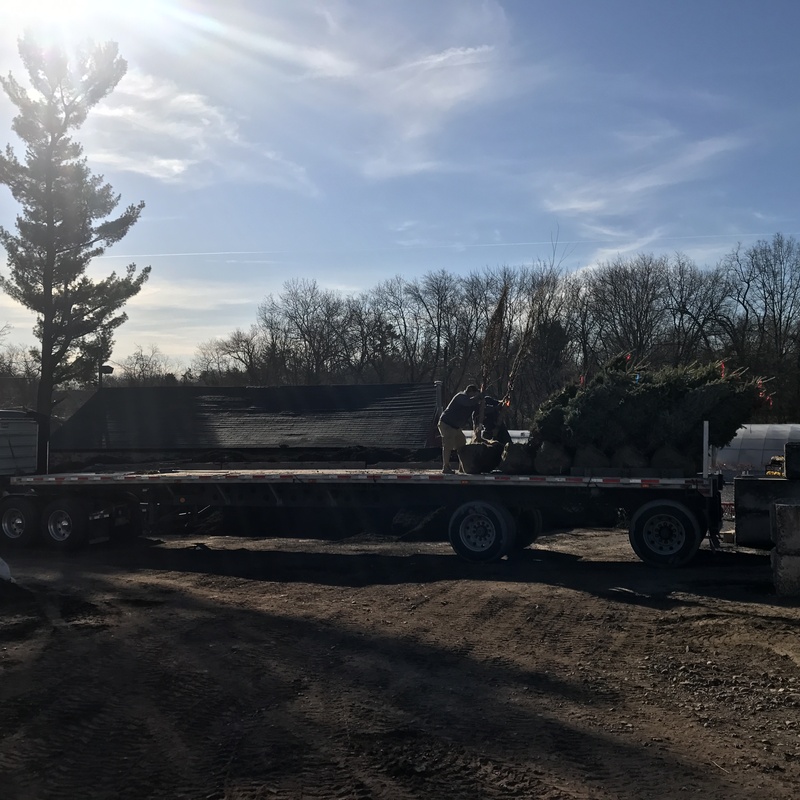 Today, we still carry on this tradition, and sell home-grown Christmas Trees, wreaths, grave blankets, and other holiday items. 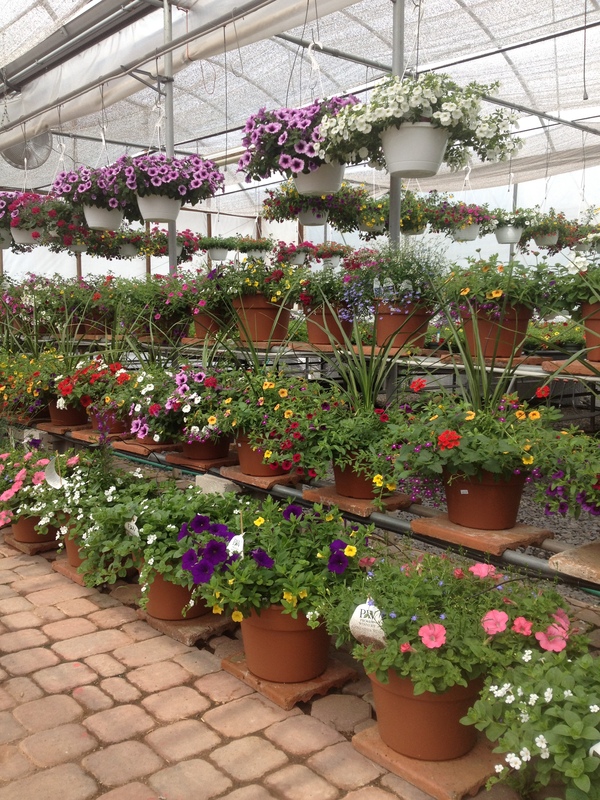 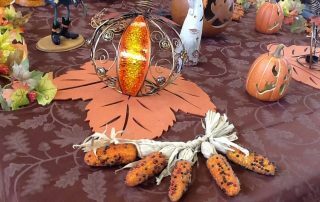 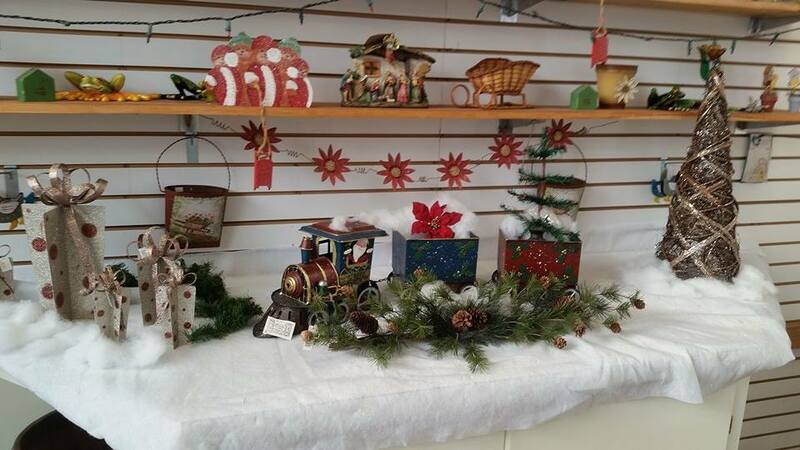 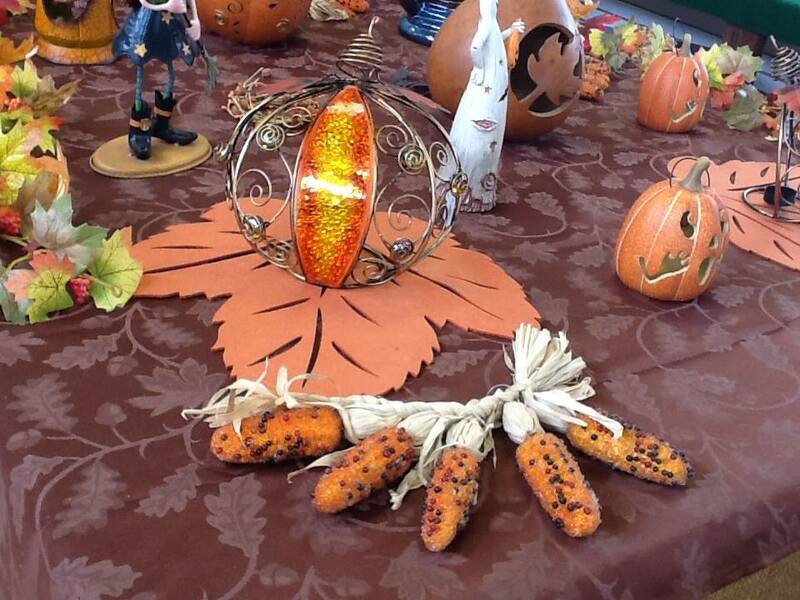 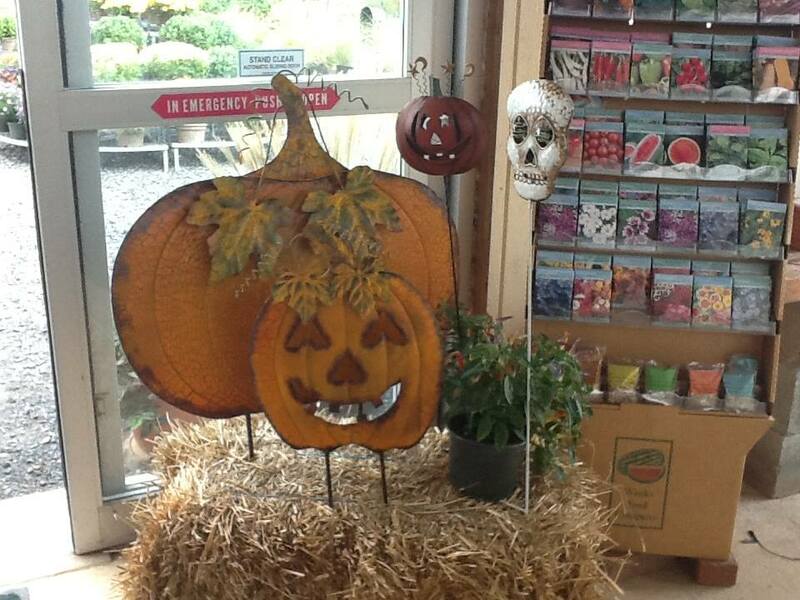 As the seasons change, so do the colors and assortment of products you can find at Wojton’s. 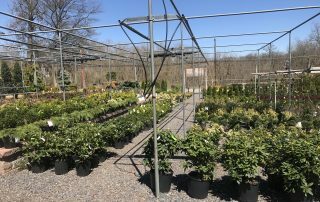 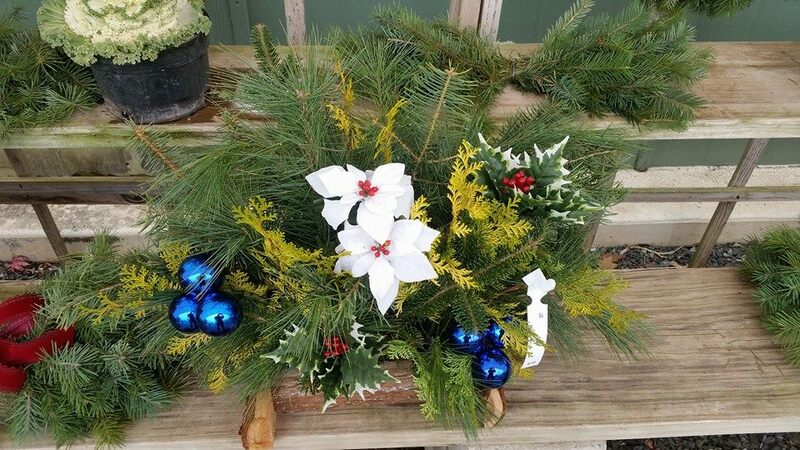 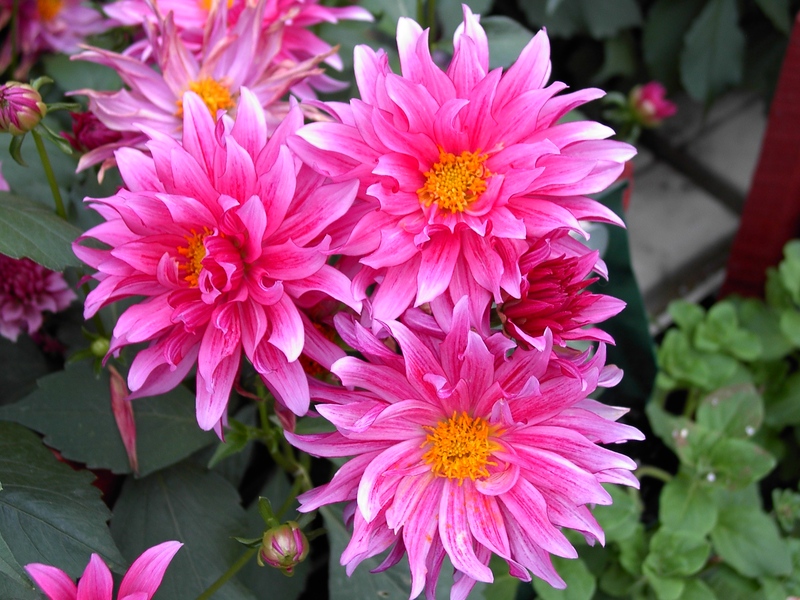 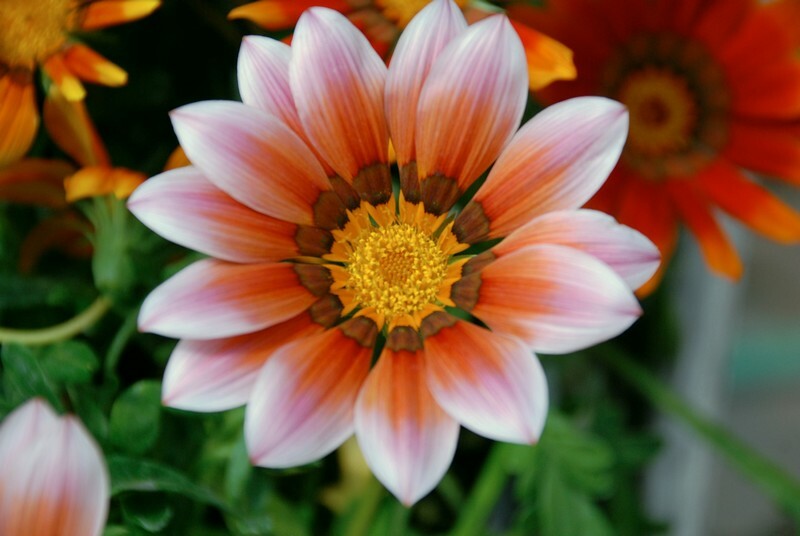 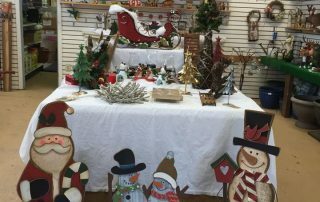 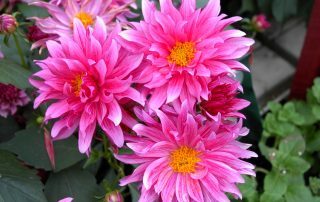 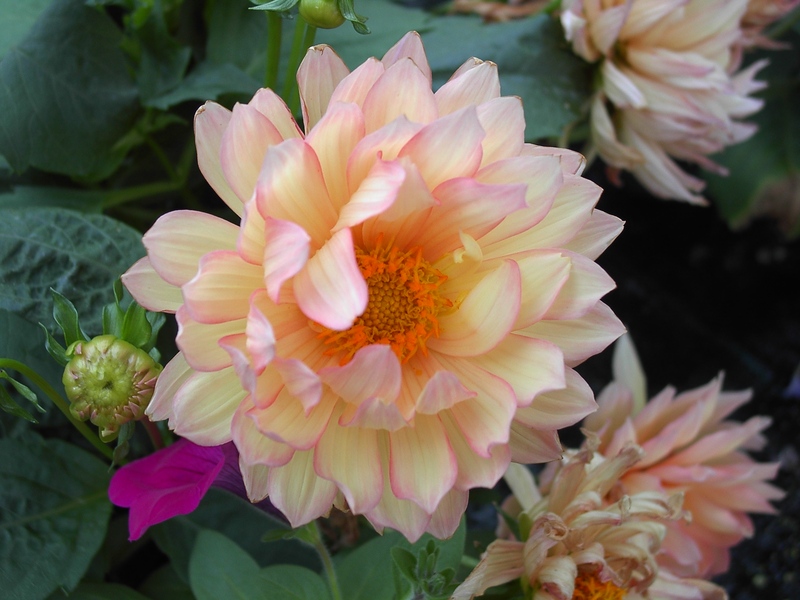 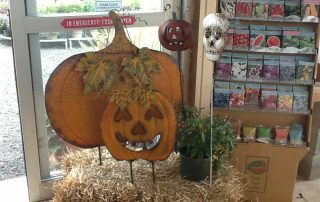 From the colorful annuals and flowering trees in the Spring, to the pumpkins and mums in the Fall, to the home-grown Christmas trees and holiday wreaths, we have it all! 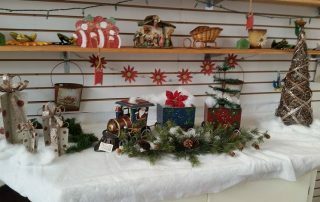 And we want to share our seasonal and year-round items with you and your family. 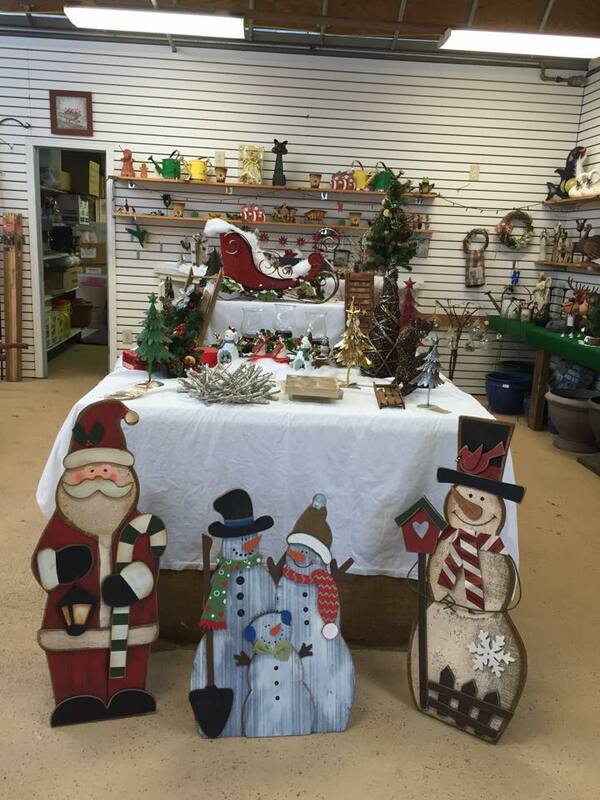 We hope you’ll stop by!